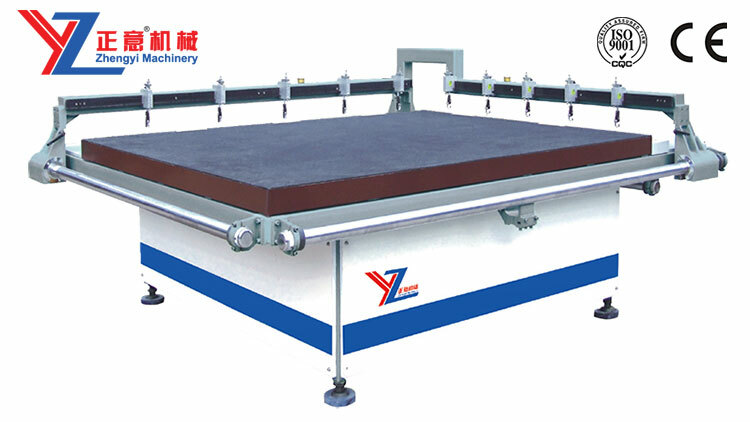 The ZQZ precision cutting table is suitable for mass cutting of square and rectangular sheets of glass. 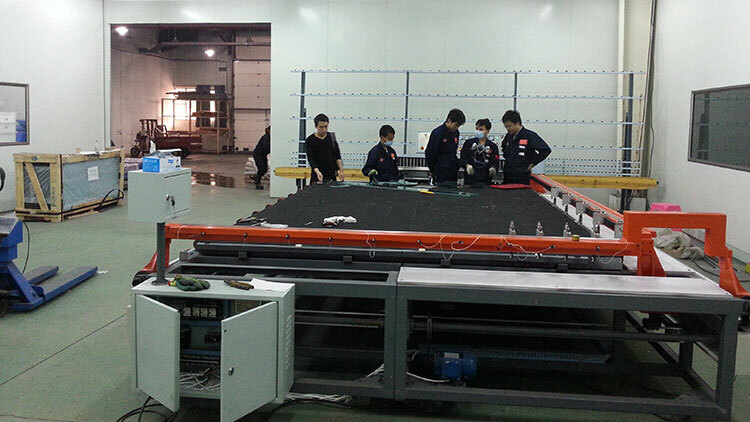 cutting process is completed by hand. 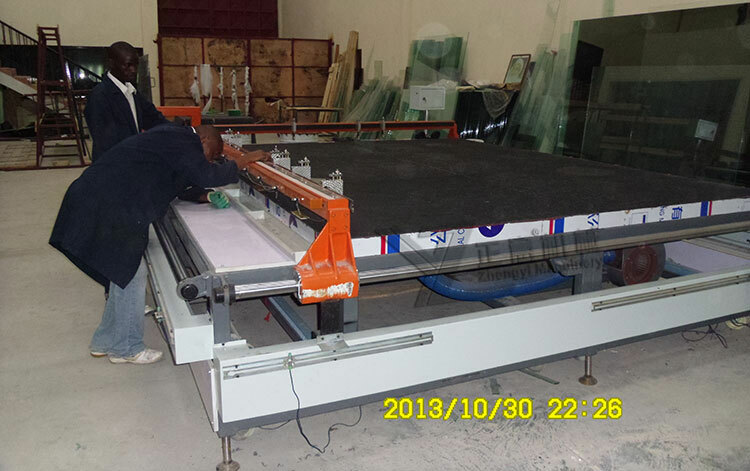 the distance between cutting boxes can be adjusted manually, adjust the space of cutter rack, then push the horizontal and vertical bridge to begin mass cutting. 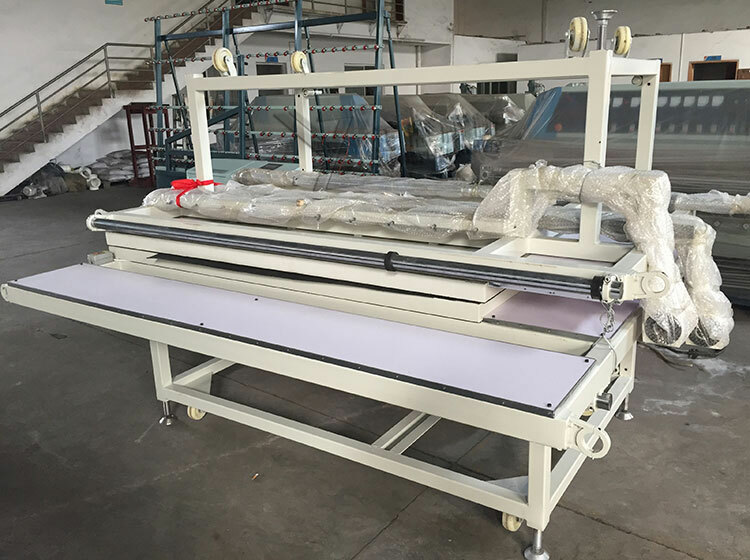 it can equip with blowing and sucion accordingly to requirement. 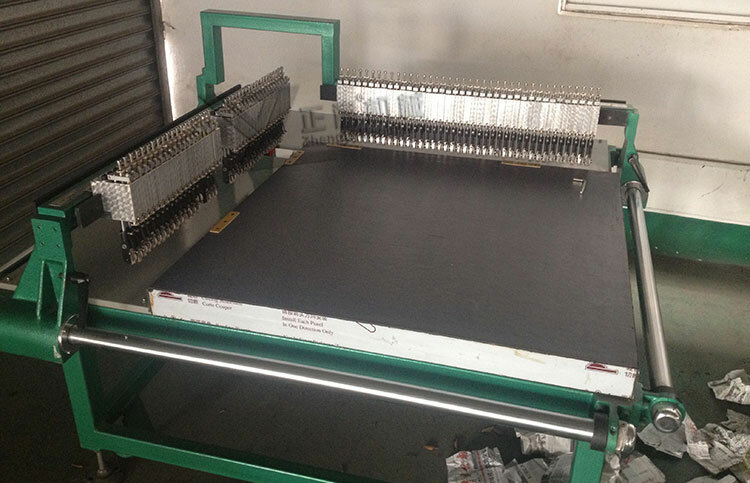 the material of tabletop has blanket, metal, resin, imitation leather, marble etc. 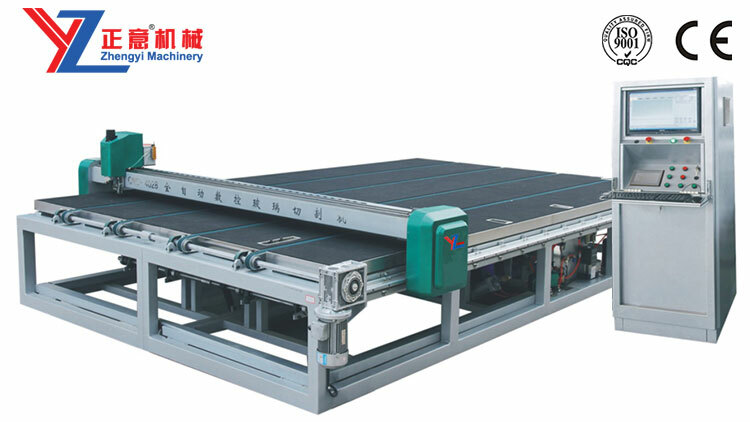 ◆High efficiency and easy operation to cut with multiple cutters. 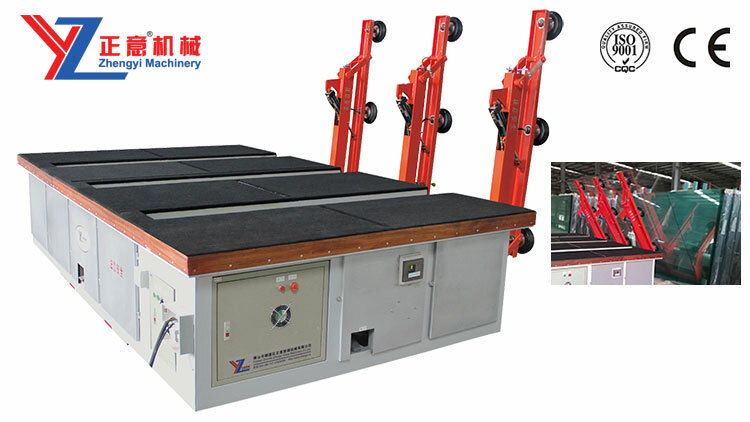 if needed ,the cutting box can be increased. 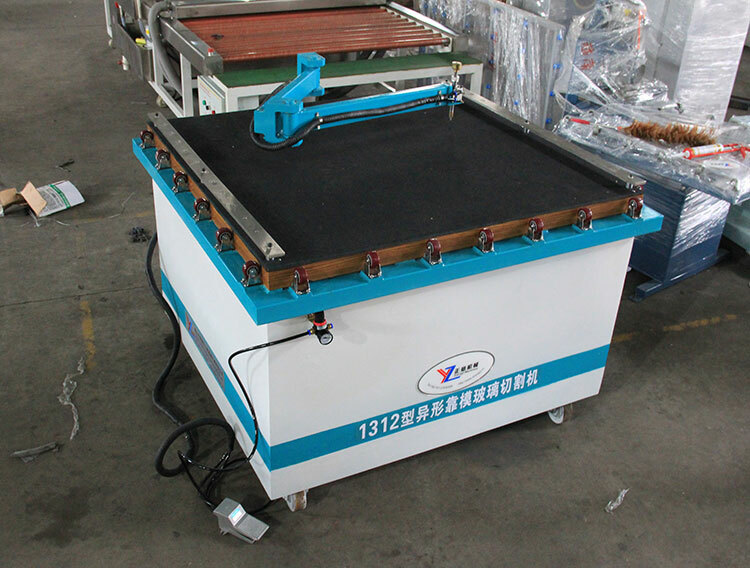 ◆Self-iubricating cutter holders; easy-to-replace cutter wheel. 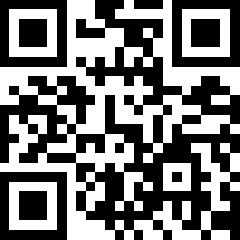 ◆High precision, long lifespan and attractive appearance.